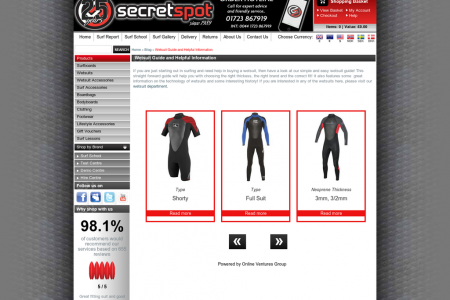 65% don't know how to swim! 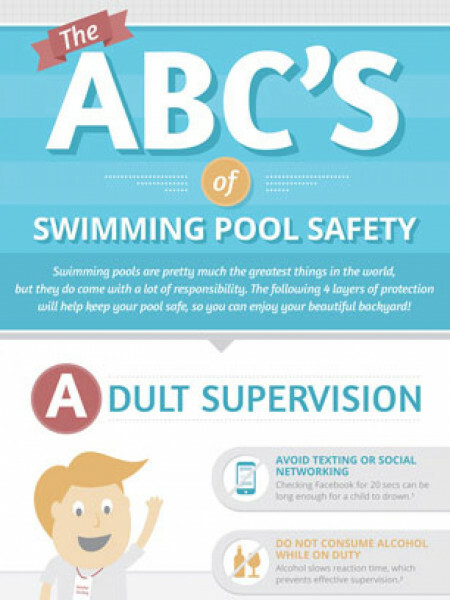 Swimming is the most popular recreational activity for children and teens ages 7 to 17 in the U.S. Swimming is the 4th most popular sport or activity in the U.S. QUESTION: What is the most popular swimming pool game? QUESTION: What is the most popular way to jump in a pool? Did you know that 65% of the population in the United States doesn’t know how to swim? 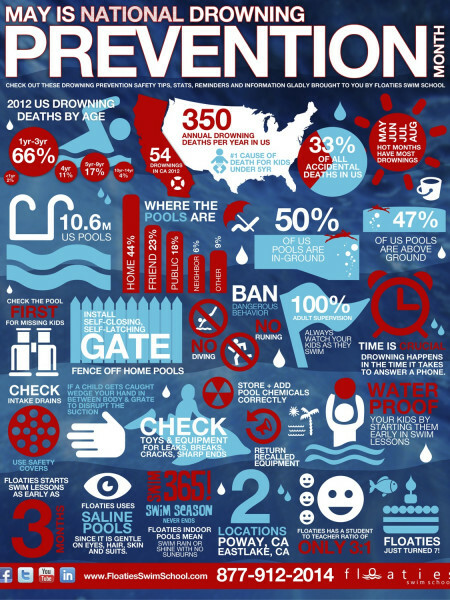 Check out this awesome “swim-fographic” about swimming pools.